I love Kids Academy Apps, they have some fantastic, interactive, educational, fun apps available, and for this post I am reviewing three. 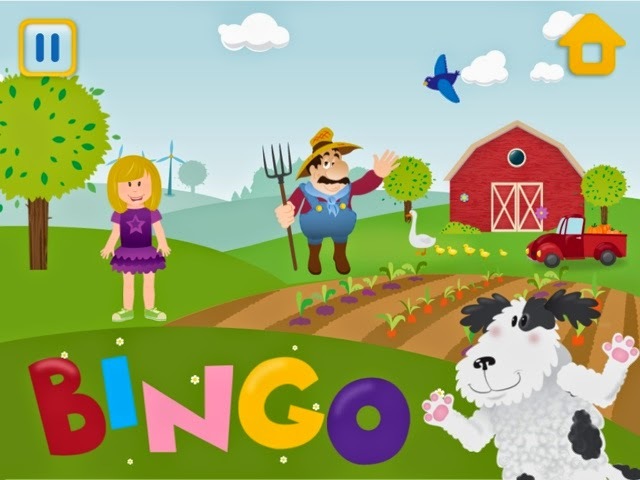 First app: The above pictures are from the app called Bingo, which is a sing along app (with the catchy sing along B I N G O song), and this app is interactive as your child has to clap to switch letters whilst taking you through the farm yard. Along the way they can learn a little bit about the animals with the flash cards. The app gives you the option to record your child's voice as they sing and clap along, which you can then play it back and listen too (and Jacob was amused at hearing his singing). 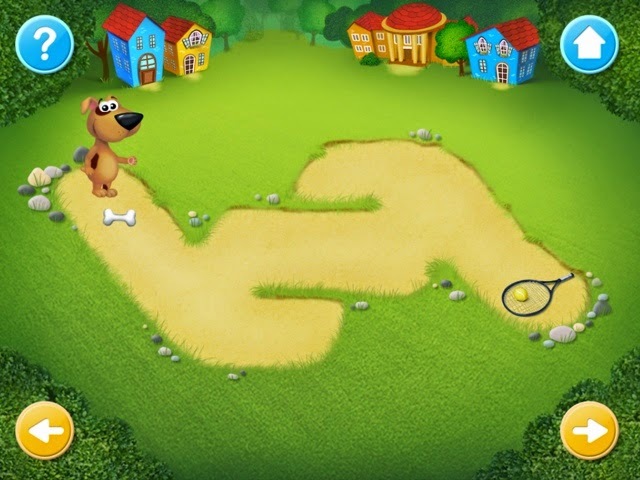 Second app: The next app (see the pictures below) concentrates on reading and writing skills, with fun mazes to encourage your child to develop motor control when tracing the maze, and on another game within the app your child can learn to practice their writing skills, whilst having fun. Jacob was getting around the app with no problems, and was soon showing me what to do, and what letter was coming up next etc.. He especially likes the rhyming match game, which displays an object and your child has to match that up with another object that it rhymes with - he thought that was great fun. For the third and final app: I have already done a review a few moths back which you can see here. 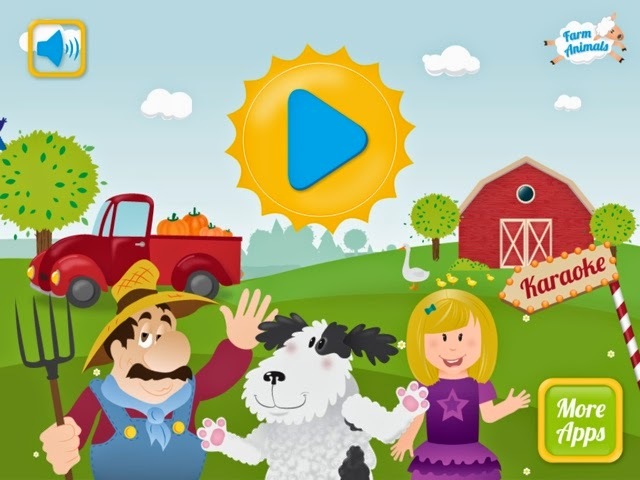 But this is a app packed with educational, but fun games, which encourage your child to learn to write, read and count. My verdict: These are really simple, and fun apps - full of great features. The kids love them! You can download the sampler apps for free on any iOS platform. if you like the app/s you can then purchase the full version to then get the full experience, and to unlock all the modes/games. Disclaimer: I was paid for this review. All opinions are completely honest and my own.